The NBA player expressed plans to make a donation to charity for every steal he makes during the 2016-17 basketball season. 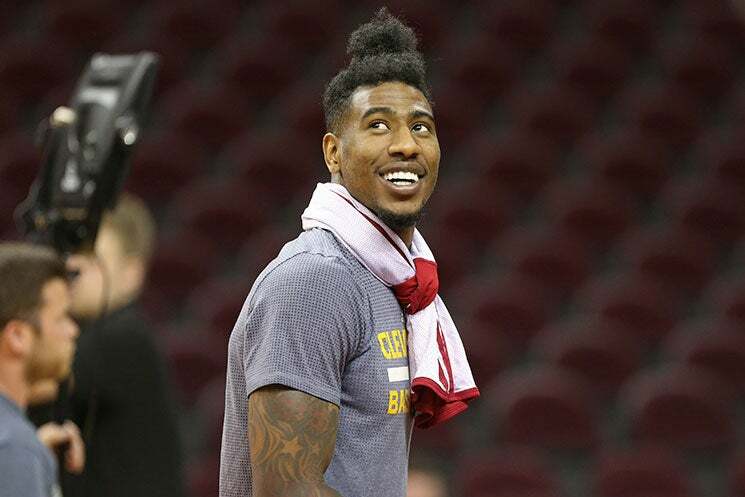 NBA player Iman Shumpert is the latest athlete to take a stand against police brutality. The Cleveland Cavalier recently posted a picture on Instagram of his beautiful daughter Iman Tayla Shumpert Jr. with a caption calling for solutions to the growing tension between citizens and the police. 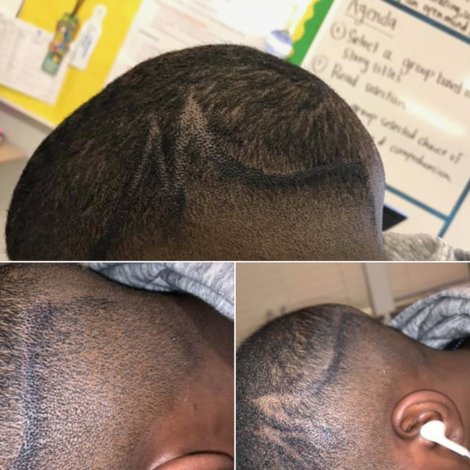 “I challenge all sponsors and athletes to match these proceeds to contribute to the cause helping families affected by all the killings leaving families and communities traumatized,” he wrote. Shumpert’s decision to donate comes in lieu of protesting of the National Anthem, which he’s expressed disapproval of. Recently, Colin Kaepernick also announced plans to donate $1 million to groups helping communities affected by racial inequality and police brutality.